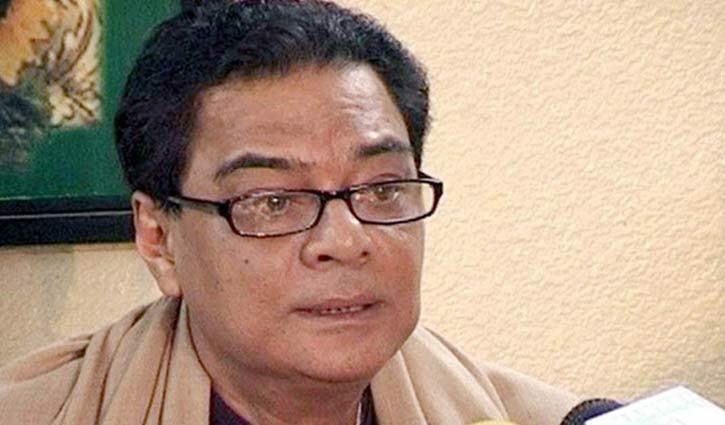 Desk Report: Public administration minister and former general secretary of the ruling Bangladesh Awami League Syed Ashraful Islam died on Thursday while undergoing treatment in Bangkok. He was 68. He was suffering from lung cancer for long days. Ashraf was elected lawmaker from Kishoreganj-1 constituency in the 11th parliament poll held on December 30. President Abdul Hamid and Prime Minister Sheikh Hasina in condolence messages expressed sorrows at the death of Ashraf.